Northgard is a viking themed real-time strategy game from the makers of Evoland, and if I had to do a needlessly specific comparison I would also say that Northgard is a simpler, but more action orientated take on the Civilization formula. What I mean by this is that Northgard shares a similar focus on city-building, resource micromanagement, and open-ended playstyles that allow you to take your frontier settlement in whatever direction you might prefer. While Northgard is still unfinished and completely lacking in terms of singleplayer campaign, I did recently have a chance to give the beta a spin and see what all fuss is about. So if guiding viking settlers to prosperity sounds like something you might be interested in, allow me to share my thoughts on the gameplay shown so far. Conan Exiles Review - Is it just another Early Access survival game? 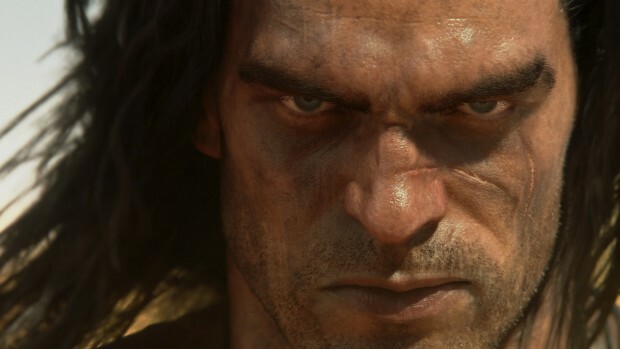 Conan Exiles is an open-world survival game that expects of you to carve your own little piece of heaven in a land that would love nothing more than to devour you whole. As you might expect given its genre, Conan Exiles features plenty of rock and tree smashing, crafting, and trying to survive in a server full of extremely bloodthirsty madmen that will kill you on sight for a pair of flip-flops. Much like the vast majority of its open-world survival brethren, Conan Exiles is currently in Early Access. What this means in gameplay terms is that it has plenty of bugs, server issues, and mechanics that are about as bare-bones as it gets. So if you're wondering whether its worth grabbing Conan Exiles in its earliest incarnation, allow me to give you my thoughts on all aspects of gameplay, and you can decide from there. [Update]: My review of the full version is now available. You can find it here. Sniper Ghost Warrior 3 is an upcoming open-world tactical shooter with a heavy focus on player choice. Its going to be up to you to decide how you'll complete each mission, whether this be through pure stealth, over-the-top aggression, a couple dozen well-placed sniper shots, or some sort of combination of those. 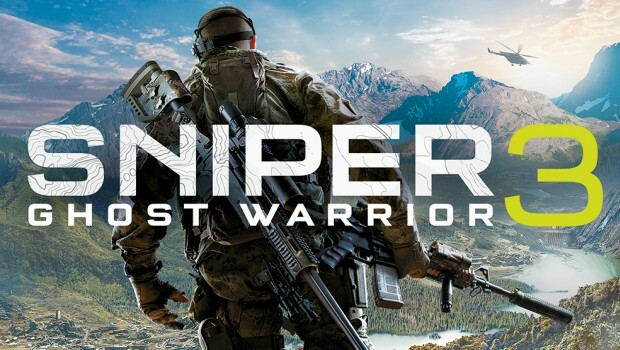 I've recently had the chance to play the beta which contained two missions and a small chunk of the open-world, so if you're wondering whether Sniper Ghost Warrior 3 is even worth your attention, allow me to give you my thoughts on the gameplay shown so far. Naturally, since this is a beta we're talking about, its highly likely that some of the bugs and issues will be fixed by the time Sniper Ghost Warrior 3 launches, so do keep that in mind as we move forward. 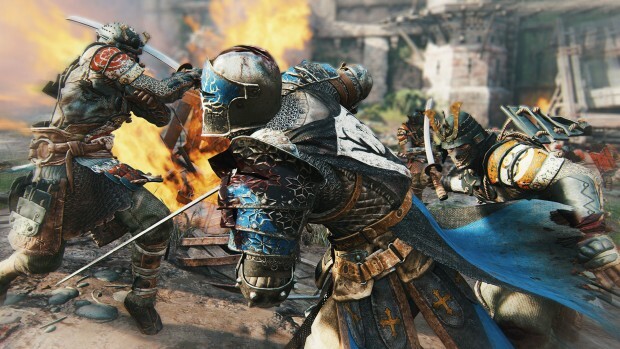 For Honor is Ubisoft's medieval murderfest where the noble knights, enigmatic samurai, and bloodthirsty vikings all smack each other over the head with very big things in an effort to show who truly is the best. And what better way to showcase your supremacy than to fragment yourself into small groups and then engage in 4v4, 2v2, and 1v1 skirmishes all across the land! Since I've spent way too many hours playing the Dark Souls series I obviously sided with the knights, because if an action game doesn't let me wear the Elite Knight Set its not a game worth playing! On a more serious note, I've spent the past week playing the For Honor Closed Beta, so if you're wondering whether this is the sort of game you'd enjoy, allow me to give you a detailed overview of what For Honor really is. Naturally, this is a beta so things can change between now and release, but given that we're only two weeks away I think its safe to assume this is more or less exactly what For Honor is going to be like. Tales of Berseria is the seventeenth iteration of the Tales series and a prequel to Tales of Zestiria, though set in the distant past. It brings with it a cast of surprisingly lovable misfits, an exciting combo-based combat system, and the same sort of narrative focus as its predecessors. 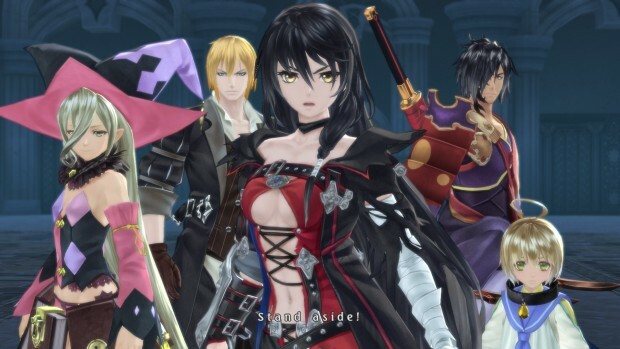 The one big difference is that Berseria's storyline is far darker, with characters often acting out of self-interest, which is a fairly rare and rather intriguing take on the RPG genre. So if you're wondering whether Tales of Berseria is an RPG you might enjoy, allow me to share with you my thoughts on the various aspects of gameplay and story, and you can decide from there. And since we've had a slue of terrible PC ports this past year, let's begin by first covering Berseria's technical side. 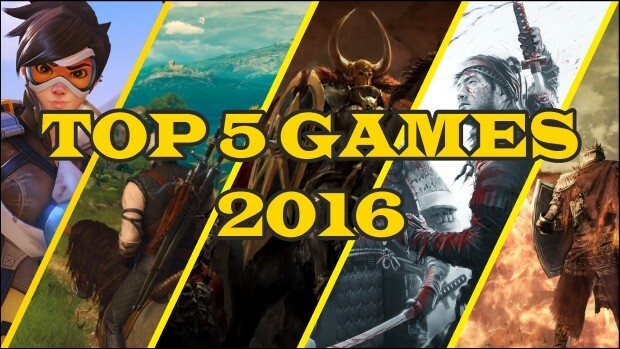 With 2016 now well and truly over it is time to engage in one of the most well-renowned of Internet traditions - the totally not pointless top 5 list. As such, allow me to show you which games I enjoyed the most throughout this past year, and most importantly, which games I plan to continue playing well into 2017 as well. Ever since I first laid my hands on the original Thief I've been in love with stealth games. The constant danger, the thrill of the hunt, and the knowledge that all of your plans can go awry at any second - all of this makes stealth games so much more absorbing than your run-of-the-mill strategy/puzzle game. 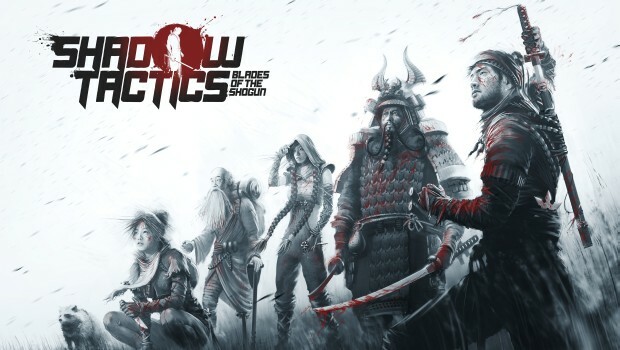 As such, it shouldn't come as much of a surprise to hear that I had an absolute blast with Shadow Tactics: Blades of the Shogun - a Commandos inspired strategy game that's all about sneaking around, making elaborate and well-thought-out plans, and then trying to resolve the mess that occurs once those plans inevitably fail. And since that description doesn't really do it justice, allow me to show you why exactly I've spent the past week toying around with Shadow Tactics.